Twitter Overwhelm? Lists to the Rescue! Are you on Twitter – the concise, quickly moving, information-saturated platform that strikes fear in the hearts of a surprising number of people? 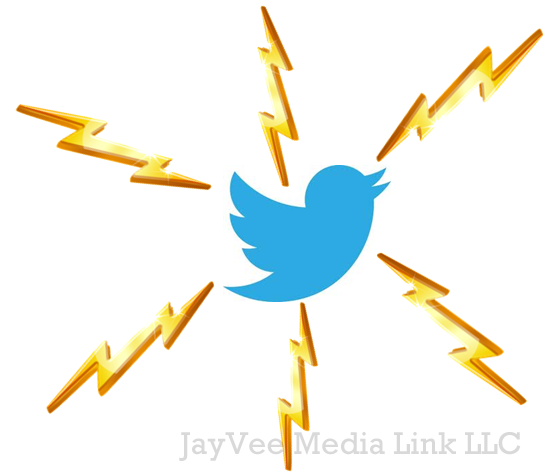 I like to refer to Twitter as the “lightning round” of social media! Intimidating as it may seem, though, most business owners benefit greatly from maintaining an engaged presence on the platform. What makes Twitter so special? 4. Brevity may be the rule, but Twitter is excellent for swapping ideas and comparing notes with peers as well as prospects. Because information and dialogue flow so quickly on the platform, users may begin to feel overwhelmed. To mitigate this “distress,” Twitter offers a number of tools to help us navigate and find what we desire. One of its best aids is the “list” feature. It can be easily accessed through our profile pages (click “Me” at the top of the page). “Lists” is in the box located in the upper left corner of our profile pages. Clicking it will open an area under our profile pictures. An option to create a list is at the top of the area; clicking that opens a box into which we can input a list name, description, and viewability setting. As we follow new people on Twitter, it is a great practice to immediately add them to lists. By doing this we ensure an easy way to view their posts and interact with them. We need only click on the name of the list to which we have assigned them. Doing so limits our Twitter streams to only the members of that designated list, thereby filtering out the unrelated posts we might otherwise see. It’s a great way to keep tabs on those people we are interested in keeping visible in our Twitter streams! It’s nice to have a tool like “lists” to take the “overwhelmed” feeling out of using the Twitter platform. Lists makes it much easier to use this valuable tool for our business needs! How many do YOU use for your profile? Please share your thoughts on how they work for you in the comments section below! This entry was posted in lists, Social Media Management/Marketing, Twitter and tagged Jeanine, Social Media Management/Marketing, Twitter, Twitter lists, Vecchiarelli by Jeanine Vecchiarelli. Bookmark the permalink.